If you are a diver but haven’t dived for a long time you can follow our refresher course. This includes a a theory session about the basic rules of scuba diving and 2 dives where you will practice some skills in order to refresh your memory and rebuild your confidence. 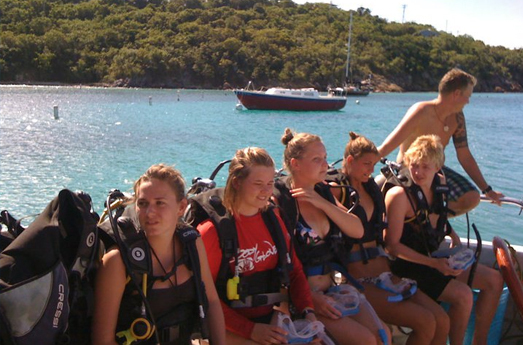 The dives are completed in very calm waters and at a depth relevant to your past experience. After you finish with the skills your instructor will show you the Antiparos underwater world.